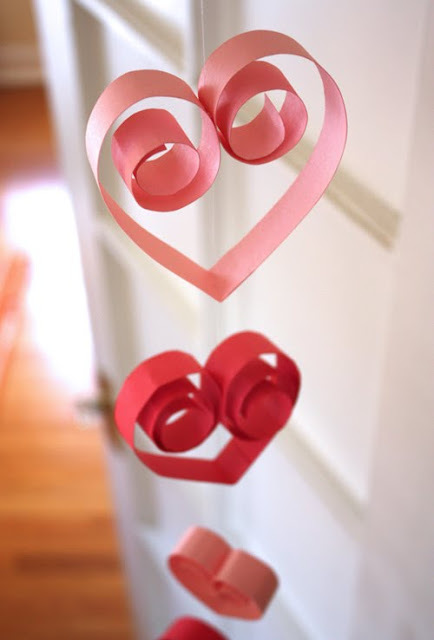 Paper is always my material of choice for DIY decorations, especially when kids are involved, and there are about a million great ways to use paper for Valentine's Day. 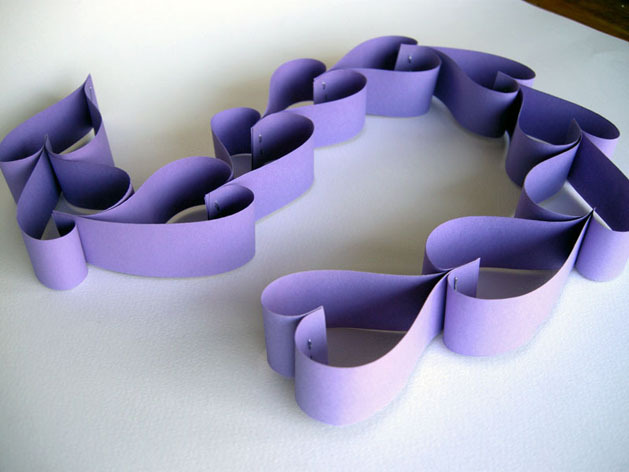 The traditional paper chain gets a bit of a twist with this fun heart paper chain from Craftzine. It is a little different than the paper chain heart I showed you last year from A Little Great. 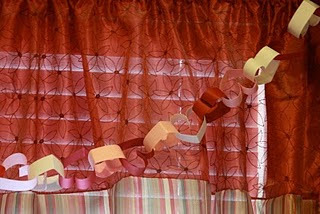 Or you could string them up vertically to create these hanging paper hearts from How About Orange. One or all of these will be making an appearance at a class party come February.